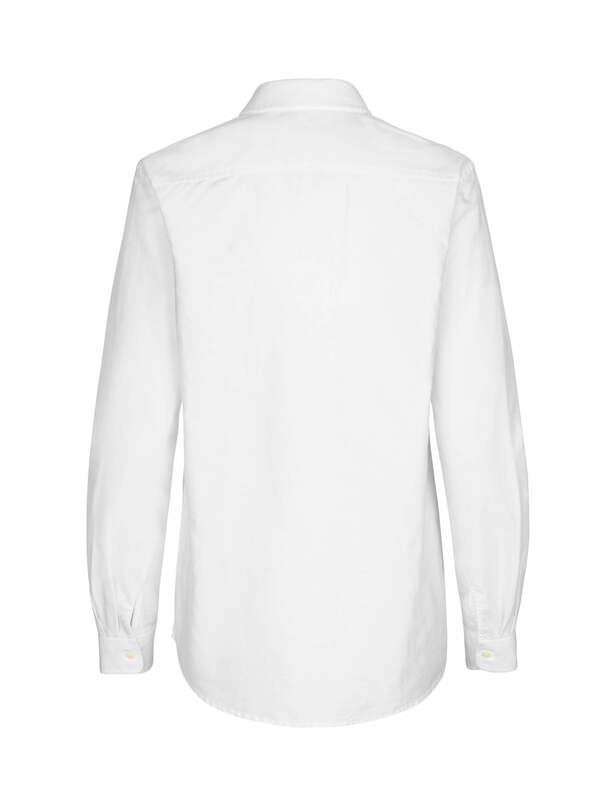 The classic Anna Oxford shirt is one of our favourite items. Essential for that “boyfriend“ look. 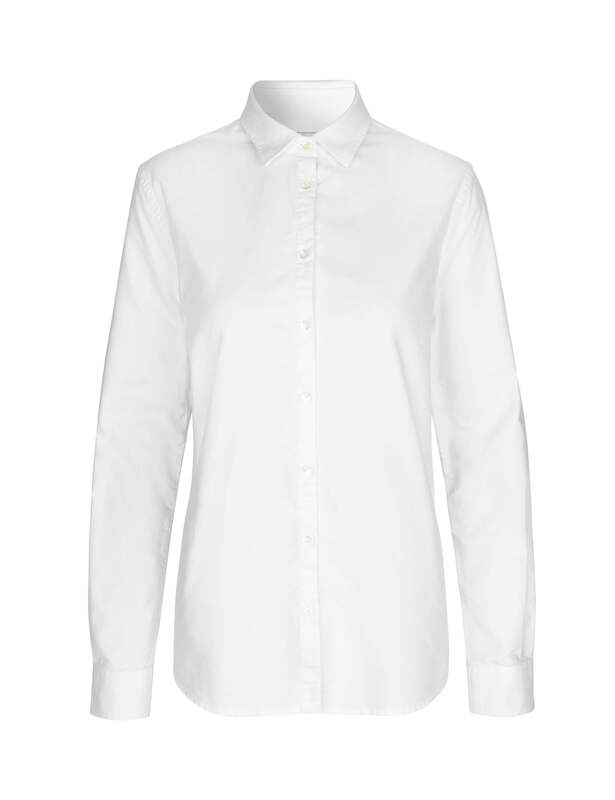 This shirt has a regular fit, is made of organic cotton and features "mother of pearl" buttons.